A man who shot himself in the head Saturday outside the north fence lining the White House is dead, D.C. police and the U.S. Secret Service confirmed. Law enforcement officials have identified him but are not releasing his name at this time, as they look for next of kin. The incident occurred shortly before noon, intensifying White House security. A law enforcement official told CBS News' Pat Milton the man apparently shot himself, and the U.S. Secret Service treated the matter as a suicide attempt. Secret Service said there were no other injuries aside from the male victim, who "allegedly suffered a self-inflicted gun shot wound." The FBI and D.C. police also responded to the incident. D.C. police sent their natural death unit to the scene. President Trump is currently in West Palm Beach with First Lady Melania Trump, but has been briefed on the incident, according to White House deputy press secretary Hogan Gidley. He is expected to return to Washington Saturday night. 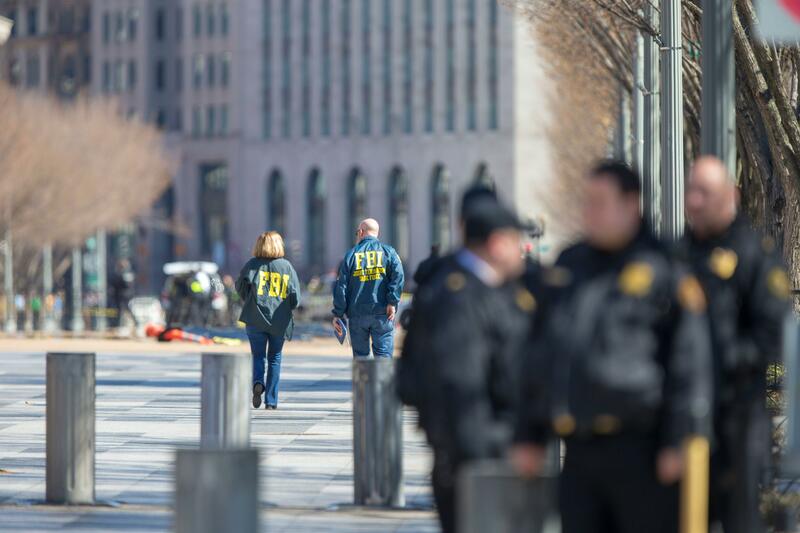 It is unclear if the incident was politically connected in nature, although CBS News security analyst Ron Hosko said that will be one thing law enforcement would look into as they investigate. "You can get pretty darn close to the White House with a weapon," Hosko said, describing how security is tight around the White House, but people are allowed to get relatively close to the perimeter. CBS News' Pat Milton, Al Freeman and Kathryn Watson contributed to this report.